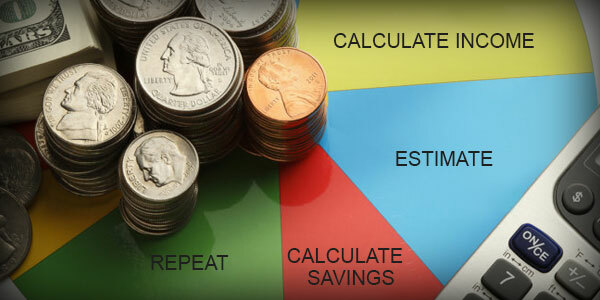 Look how to change your spending habits and reduce your expenses to save more every month. Is planning a budget simple and is there only one way to do it? You can plan a budget by following 4 simple steps,. 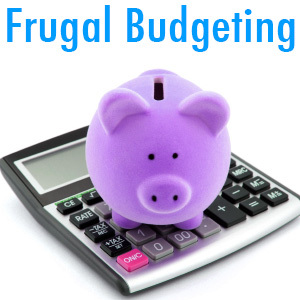 There are 4 budgeting strategies and you can choose your preferred one. What is the best way to plan a budget? What is meant by the target of budget? Is it possible to do proper budgeting in all situations?